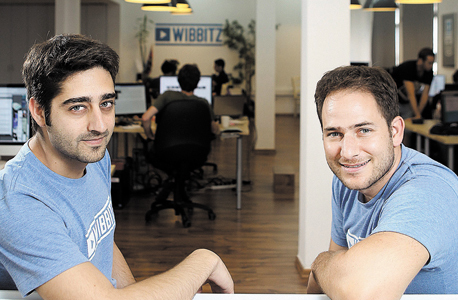 New York-headquartered startup Wibbitz raised $20 million in a Series C funding round, the company announced Tuesday. The current round brings the company’s total equity funding to $30.8 million. The round was led by New York-based venture capital firm Bertelsmann Digital Media Investments (BDMI). Other participants included the Weather Channel television network, The Associated Press, the European media company TF1 Group, and existing investors such as Hong Kong-based venture capital firm Horizons Ventures. Wibbitz offers an artificial intelligence-based online service that automatically creates short-form videos from existing texts, used by many publishers to transform text articles into videos that can be shared on social media. 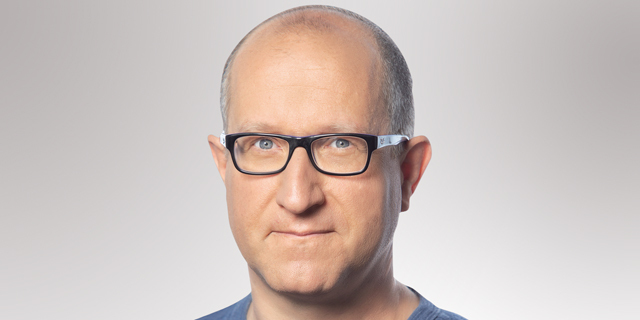 Established in 2011 and employing 60 people, the company has offices in New York City, Tel Aviv, and Paris, with plans to open more in the coming year. Wibbitz expects to see a 400% year-over-year growth in revenues in 2017, according to the company’s announcement. It lists as customers media companies like Reuters, CBS Interactive, and Forbes, with recent partnerships signed with Bloomberg, Cox Media Group, Smarter Travel, REVOLT Media & TV, TEN: A Discovery Communications Company, Evolve Media, and the Weather Channel television network. An April report from market research company eMarketer said that individual digital video consumption in the U.S. is projected to exceed 80 minutes per day by 2019. An earlier report from January estimated that in 2017 more than 62% of the world's internet users will view digital videos. “Whether it’s breaking news a publication needs out now or vertical content consumed on Snapchat, video is here to stay. Over 50% of publishers say video is the most essential aspect of their editorial and monetization strategies,” said Urs Cete, managing partner of BDMI. Wibbitz intends to use the funding to expand its market reach, hire new key employees, and continue developing the artificial intelligence and automation capabilities service.